After watching this, tell me you’re not ready for September 19th. Found this over at Mizzourah as they are apparently looking forward to the Virginia Tech/Nebraska showdown as much as we are. 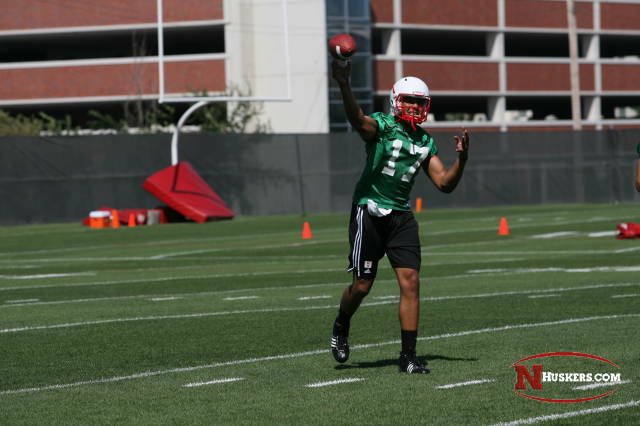 Cody Green has emerged ahead of Latravis Washington and is now the #2 QB behind Zac Lee. According to Shawn Watson, Green has been “making better decisions.” It should be interesting to see what type of playing time Green will get in the first two games. Obviously, the redshirt debate is over with now. How about Cody Green and Rex Burkhead in the same backfield vs. Florida Atlantic? Uh, yeah! Although Watson wants a group of seven receivers to rotate this season, it appears only one – Niles Paul – has cemented himself in the rotation. I still expect some of the veterans – Menelik Holt and Chris Brooks namely – to have by far their best seasons as Huskers. Also, you have to know by now that our tight ends are going to put up big numbers and take some of the burden off of this group. In fact, don’t be shocked if we see Mike McNeill put up Jermaine Gresham type of numbers this season. His time working with the receivers should prove to be a valuable asset when we need to rely on the passing game. I’ve always been a fan of Mendoza’s speed and elusiveness. It’s just a shame that he can’t grow to 6’1, 235 lbs on third and short. With DJ Jones pushing Marcel Jones at right tackle and Andy Christensen battling Ricky Henry at guard, the offensive line is proving to be deep. I’d still be very surprised, however, if Ricky Henry and Marcel Jones don’t start. After two long years of testing, ESPN has announced that it will be producing a ‘3D’ telecast of the USC-Ohio State game Sept. 12 at 8 p.m. ET. 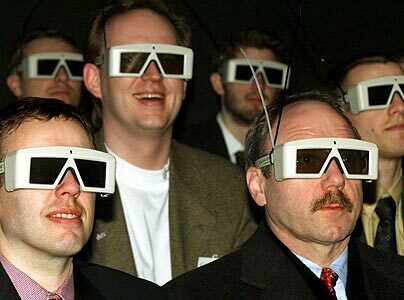 In fact, ESPN will have its own 3D crew – Bob Davie and Mark Jones – as well as have the regular 2D crew of Brent Musburger, Kirk Herbstreit and Lisa Salters on ESPN and ESPN HD. According to Thunder, he was found guilty because he didn’t ‘snitch’ on his friends. Like he said, ‘if you’re going to be a rat, be a rat. But at least tell the truth.’ That’s just standard protocol in the drug underworld – everyone knows that. Besides Thunder’s friends, guess who else is a bunch of snitches?? That’s right, Tennessee. This is just one more opportunity to show one of my favorite YouTube videos of all time from the DXP archives. That’s right, it’s the ‘I Hate Tennessee‘ Alabama fan. Unlike Thunder’s buddies, you gotta love this guy. 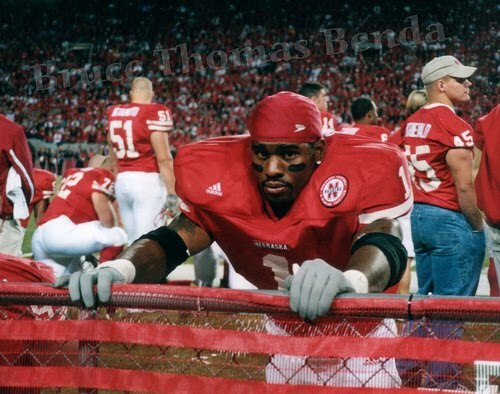 “A Douglas County jury has found former Nebraska running back Thunder Collins guilty of first-degree murder and other charges. The nicknames for Burkhead are going to plentiful to begin with, but I just wonder what’s going to stick. So how crazy is Dr. Lou?? There’s no question he’s out of his mind most of the time and his history of picking Notre Dame in every game the past few seasons shouldn’t make you believe otherwise. However, he’s not as far off on this topic as some are making him to be and I can try to tell you why. I’m on Rakes’ side here. Before you roll your eyes, let’s look at a few points regarding the Irish for the upcoming season that I probably should have explained before in my BlogPoll post. First, Notre Dame has it all coming back. 15 starters return for a team that went 7-6 last season. And in that 2008 season, Notre Dame blew 3 double-digit leads – North Carolina, Pittsburgh, and Syracuse – that could have put them at 10 wins depending on what bowl game opponent they might have faced. Along with Qb Jimmy Clausen, Notre Dame returns their entire backfield with Armando Allen, Robert Hughes, James Aldridge, and Jonas Gray (remember him, Husker fans?). Also back are WR’s Golden Tate, Michael Floyd, and Duval Kamara as well as TE’s Kyle Rudolph and Mike Ragone. That’s easily one of the best receiving groups in the country that Clausen has the luxury of throwing the ball to. And all but one of those aforementioned skill position players (only one senior in the group) were rated in the Top 13 for their positions out of high school – the only one who wasn’t was Golden Tate. Also returning on offense is what many consider by far their best O-line of the century that includes 8 of the top 10 on the depth chart from a year ago – including 4 starters. The offense should be great. On the defensive side of the ball, 6 starters are back from a team that finished #39 in total defense a year ago. In the secondary, Notre Dame returns 3 of 4 starters including the team’s leading tackler in S Kyle McCarthy. Not included there is CB Darrin Walls, a former US Army All-American that sat out last season with injury. At LB, the Irish will have one of the top overall recruits out of high school from a year ago – Manti Te’O – as well as one of the top linebacker recruits from two years ago – Steve Filer. The defensive line will return only two starters, but will add Ethan Johnson (#2 DE in the 2008 recruiting class) into the lineup. This group will improve dramatically on their #45 rushing defense and their #50 ranking in sacks. In 2006 – 8th ranked recruiting class. In 2007 – 8th ranked recruiting class. In 2008 – 2nd ranked recruiting class. In 2009 – 21st ranked recruiting class. For comparison to what Weis has had to work with before, Notre Dame’s 2004 recruiting class was 32nd and the 2005 class was 40th. No fewer than 16 players from the very highly-touted 2007 and 2008 classes (juniors and sophomores) are projected to start this season. Remember that Notre Dame (for the most part) doesn’t redshirt players so these players have had only one and two years in the program before this season. This season will be their second and third years which will obviously make an enormous difference. On paper, it’s all there. Go ahead and pick out one game other than USC where they wouldn’t be a favorite in Las Vegas right now. You can’t. 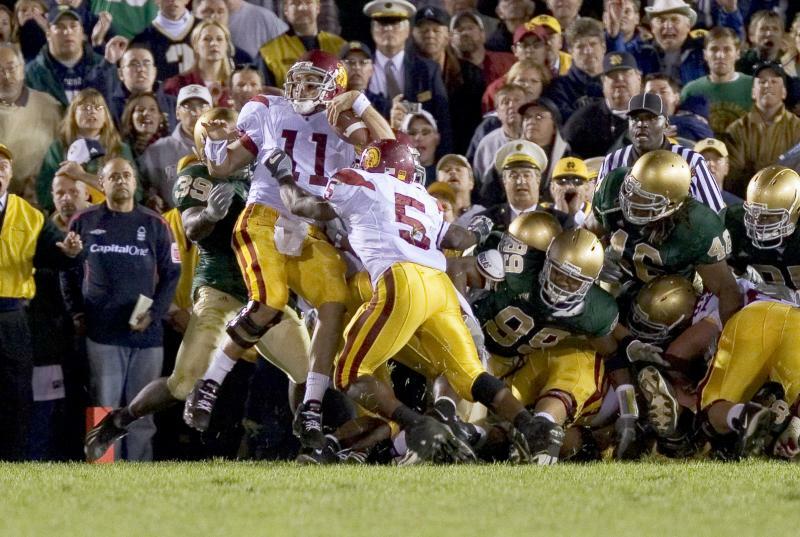 And before you’re quick to write off that October 17th USC game in South Bend, remember that the Trojans return only 3 starters on defense as well as they must replace Mark Sanchez with either Aaron Corp or Matt Barkley – neither of whom have ever thrown a pass in college. In the 2005 “Bush-Push” game where USC escaped with a 34-31 win, you saw a much better USC team than you’ll see this season. The rest of the schedule has only 4 true road games. Furthermore, if you eliminate USC from that miserable group, the best team they’ll play is #28 and #30 ranked Pittsburgh – who is still coached by the ‘Stache. So what has talent at Notre Dame done for Charlie Weis thus far? Absolutely nothing. In fact, Notre Dame’s 15 losses the past two seasons are the most in school history. Furthermore, Weis’ overall winning % in 4 seasons is lower than Ty Willingham’s and Bob Davie’s. Why should we expect anything different from the Irish in 2009 as opposed to 2008? We shouldn’t. However, understand that this is without a doubt the most talented team Weis has had and they’re going to win at least 9 games this season based on the combination of experience and weaker opponents. 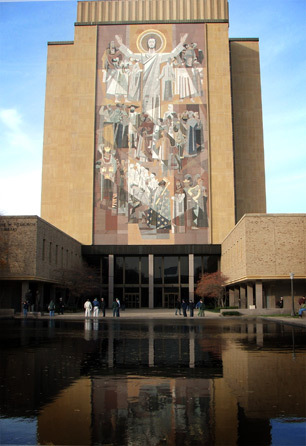 If Notre Dame would finish 11-1 would they deserve to be in the BCS title game? Probably not if there’s another one loss team, but there’s a good chance that they might play in it regardless. And guess what? If they do lose two games somewhere in that schedule, then they’ll still probably go to a BCS game. That’s the ‘rule’ with Notre Dame as they did so in 2005 and 2006. Part of the preseason speculation involving this sport and the arguments that ensue from sometimes absurd predictions are what helps make this the best game in America. Sometimes you’re a genius and sometimes you’re an idiot. The bottom line is that you just never know. I’ll get back to you in October. The infamous tale of the 1919 Black Sox is perhaps the most well-known sports betting scandal of all time. For that year, the Chicago White Sox played the Cincinnati Reds in the World Series. 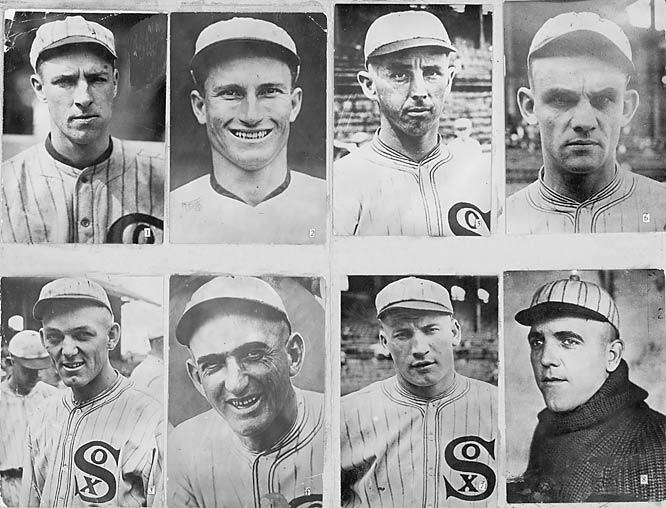 After the series, it was discovered that eight of the White Sox players, including Shoeless Joe Jackson, had intentionally lost the series. Purportedly, the games were thrown in exchange for money, paid out by New York gangster Arnold Rothstein. Rothstein, naturally used the thrown Series to earn a tidy sum in illegal sports bets. In 1951, a vast point-shaving scam was uncovered in the NCAA. Point-shaving is a type of sports betting scandal that requires players to intentionally miss shots or otherwise orchestrate game play to ensure that his team does not score enough points to cover the spread. Thanks to the investigation, it was determined that at least 86 college basketball games between the years of 1947 and 1951 had been fixed. In the fallout of the scandal, 20 college players were indicted, convicted and banned from ever being able to play in the NBA. Several coaching careers were also ruined. 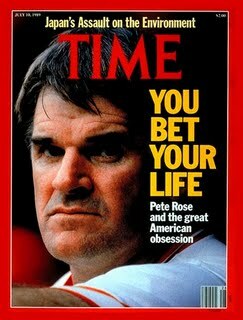 Pete Rose was banned in 1989 for illegal sports betting. At the time, he was the general manager for the Cincinnati Reds. Though he initially denied ever betting on baseball, Rose eventually admitted to the scandal. Even later, he admitted to betting on virtually every Reds game during the time in question. Though no proof exists that Rose ever bet against the Reds, he nevertheless was banned for life from the MLB. Beyond losing a promising career as a manager, Pete Rose also lost eligibility for entry into the Hall of Fame (an honor that would have been inevitable).